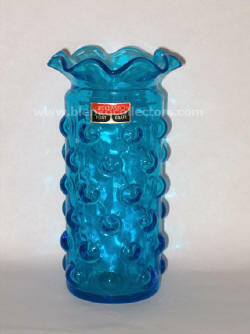 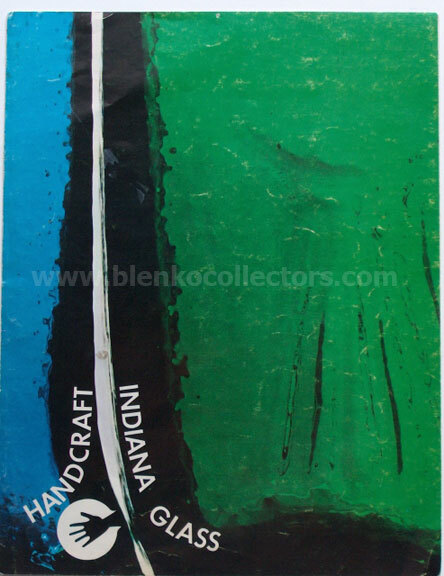 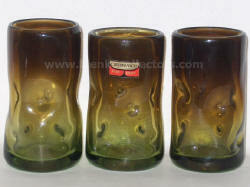 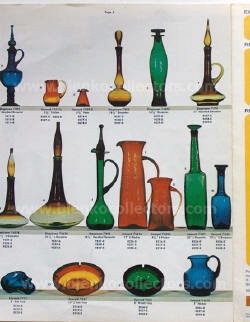 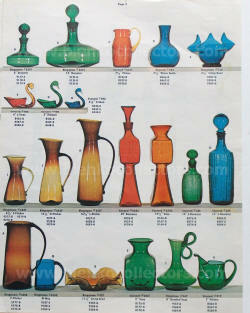 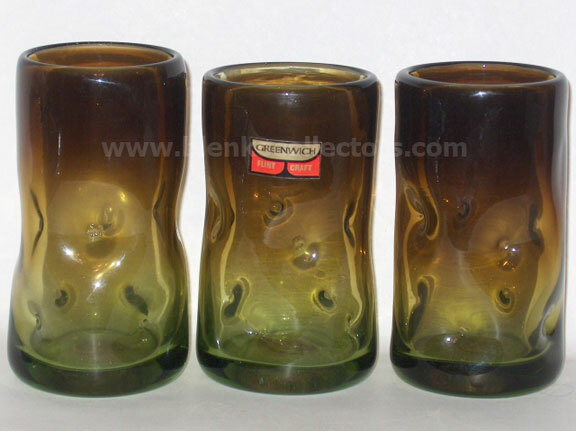 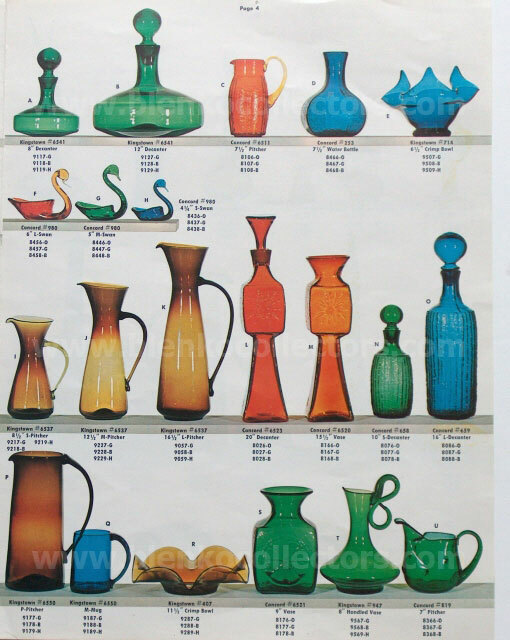 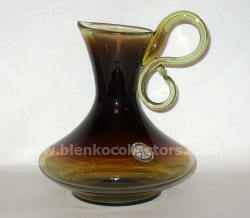 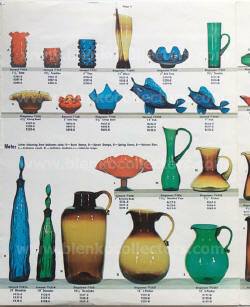 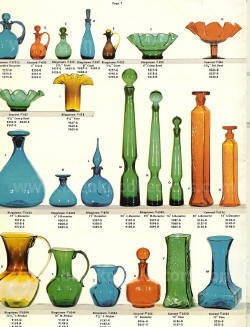 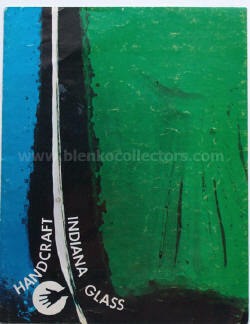 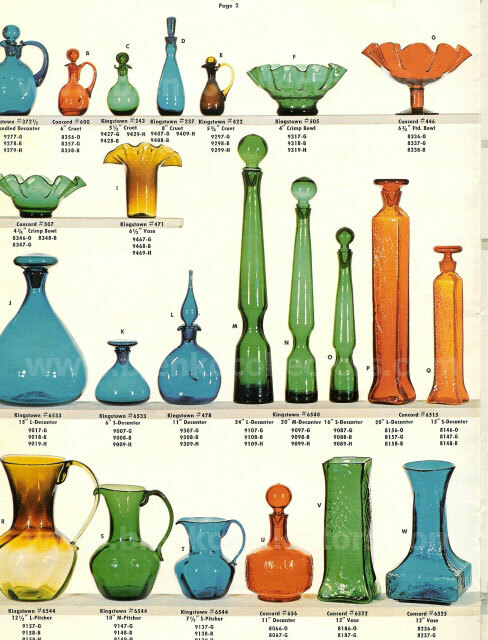 This catalog is of items made by Indiana Glass using Bischoff molds. 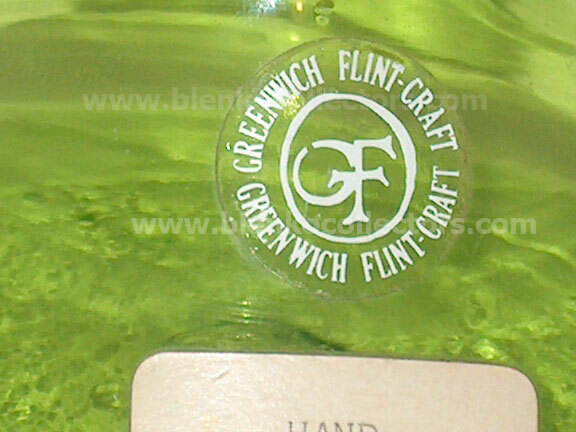 Some of these designs can also be found with the original GFC sticker. Bischoff #947 and Indiana Hand Craft Kingston #947. Yes, both companies used this mold. 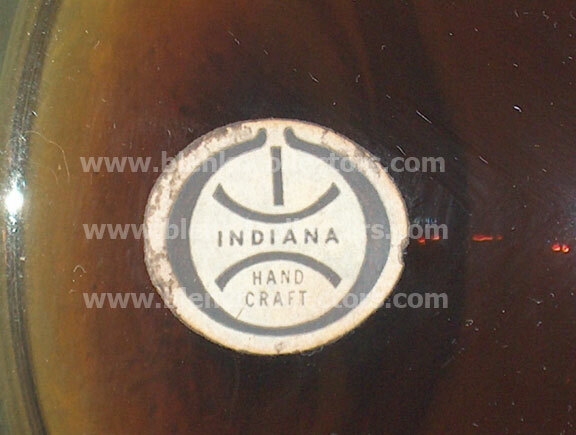 These stickers can be found on Bischoff molds that were made after the Company was purchased by Lancaster Colony. 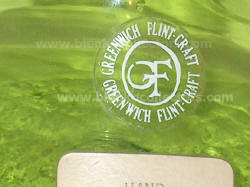 Close-up of #947 sticker. 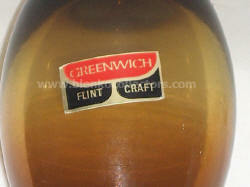 The above sticker is the sticker found on Tom Connally Greenwich Flint Craft designs. The famous Greenwich Flint-Craft line designed by Tom Connally should always be found with the clear sticker with white writing.